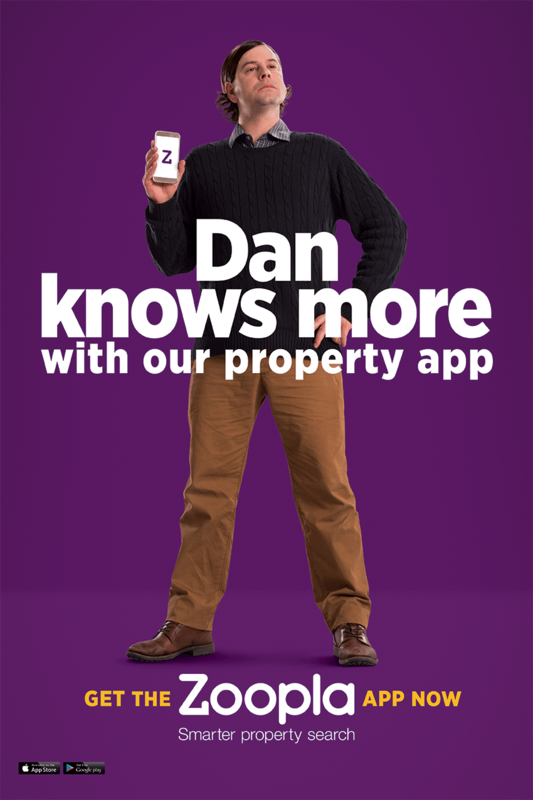 I joined the team at Creature to help develope the art direction for Zoopla latest campaign; "Know What Youre Doing" as well as execute the print, digital, OOH of the campaign (TV by Lyd Raghavan). Aligning the creative idea to the Zoopla brand world we set out to create a creative looks an feeel that was distinctly "Zoopla" but transended the character and playfulness the TV spot had created. Bold, fun, powerstanced photograpghy with clean cut typogrpahic treatments give the sense of becoming a hero of the housing market if you use Zoopla as your property search tool.